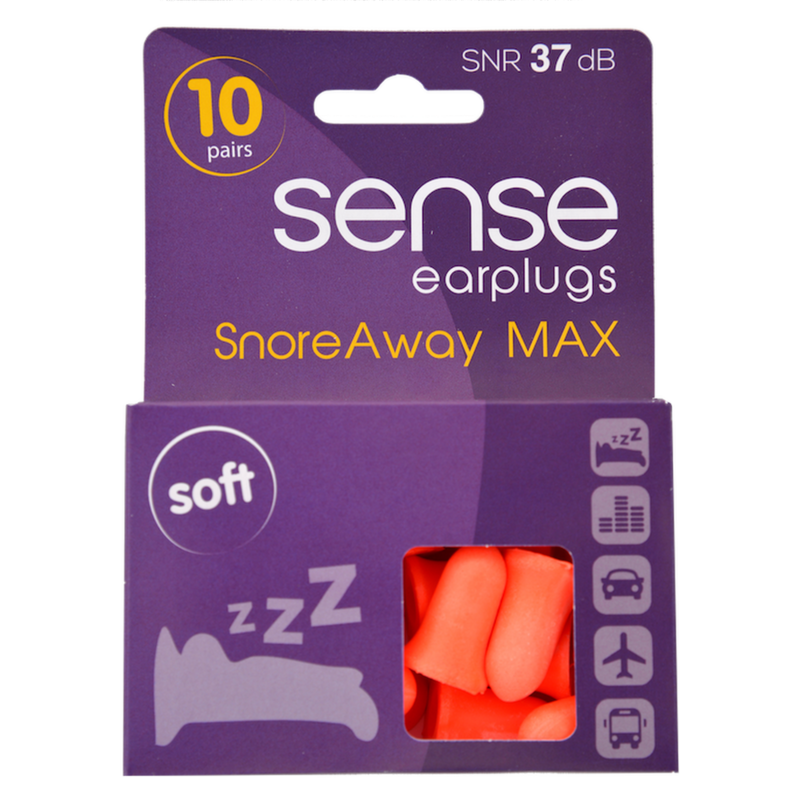 SENSE SnoreAway MAX earplugs – Effective high performance earplugs against snoring and an aid for undisturbed, restful and refreshing sleep. SnoreAway MAX are large soft foam comfortable earplugs, ideal for those who have a snoring partner or other disturbances. 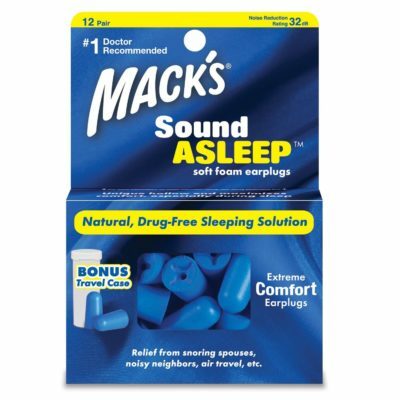 Snore Away MAX are also ideal for those who work unsocial hours or simply wish to block out the world for a few hours. Snore Away Pro earplugs are useful for travellers needing to rest and relax despite timezones and sleeping in unfamiliar places with more intrusive noise levels. The importance of quality rest and its effect on a person's overall health and well being should not be underestimated.